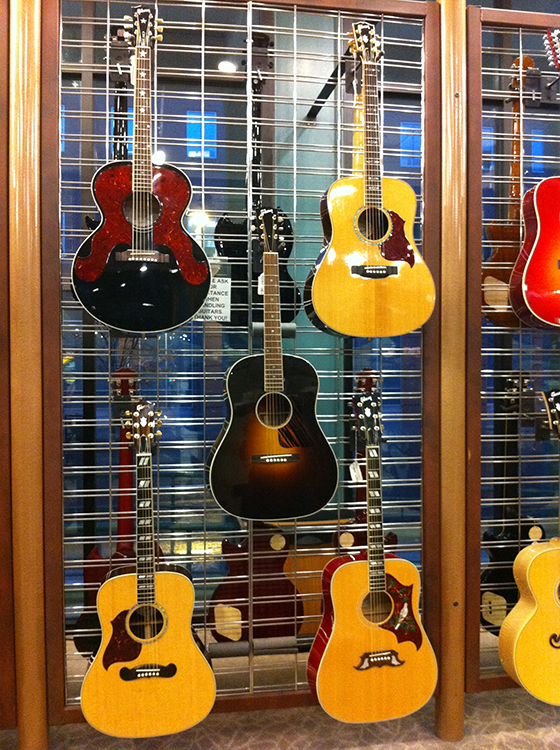 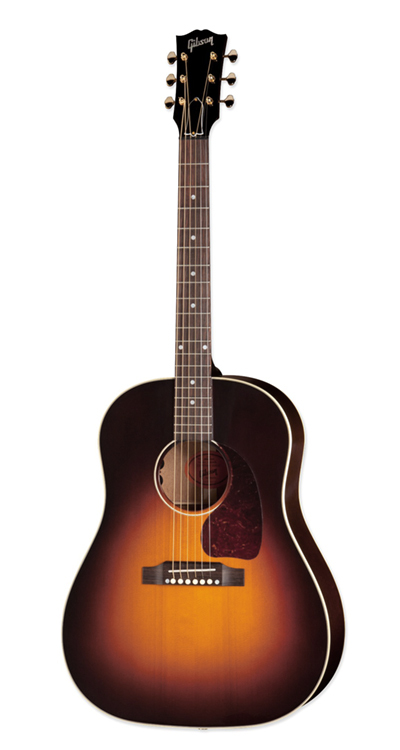 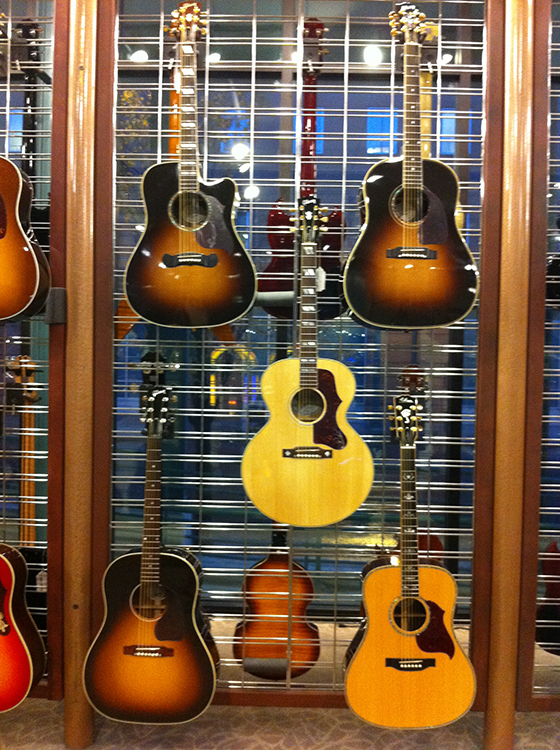 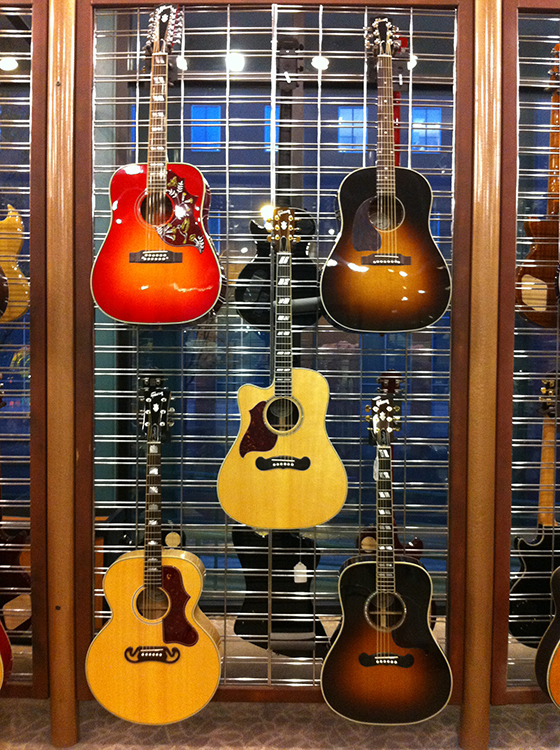 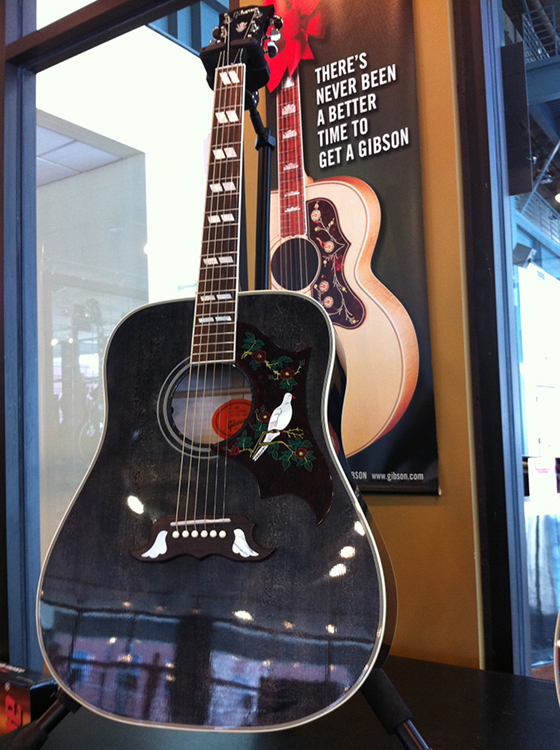 The Gibson Beale Street Store in Memphis, TN is your one-stop shop for all things Gibson. 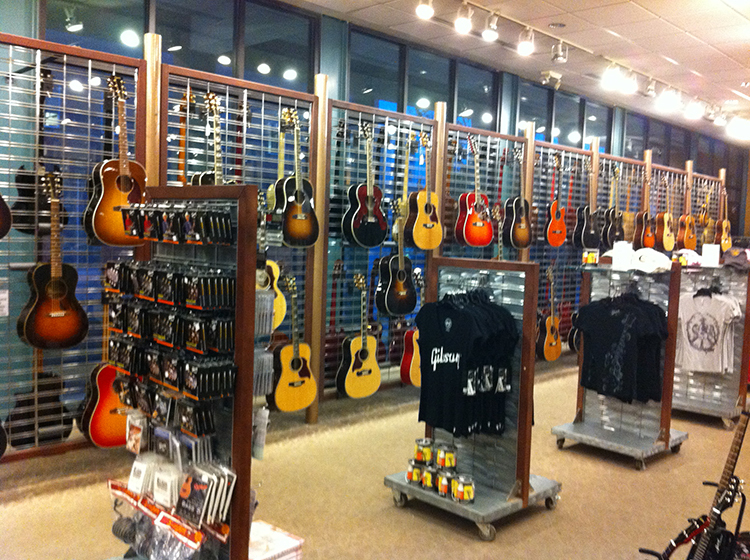 Attached to the Memphis Custom factory, one block from world famous Beale Street, we offer a wide selection of Gibson and Epiphone acoustics and electrics, merchandise and apparel. 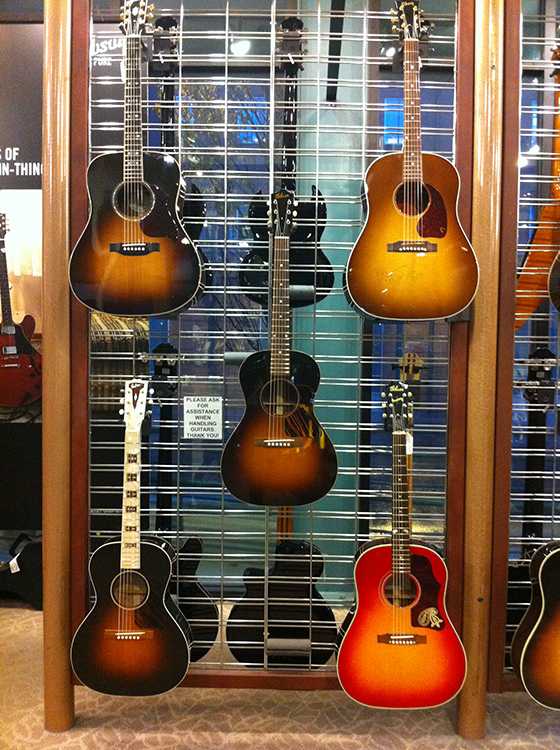 We can help you find your dream guitar, or if we don’t have it in stock, we can help you design your one-of-a-kind Gibson masterpiece.